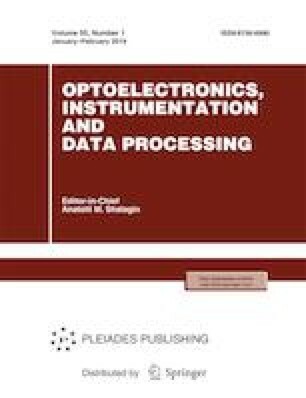 This paper systematizes and generalizes data on the specific features, operation modes, and technical characteristics of world-class ground-based solar telescopes in order to obtain information required to develop and design an automated control systems for the large solar telescope included in the National Heliogeophysical Complex of the Russian Academy of Sciences. Russian Text © A.A. Lubkov, Yu.A. Popov, 2019, published in Avtometriya, 2019, Vol. 55, No. 1, pp. 111–128.